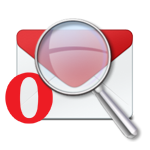 Top Email Forensics Tools For Investigating Different Email Clients and Extensions. The digital forensics investigator has to face different email clients and email formats in their day to day life hence to make things convenient we are listing some of free software (100% Safe & Secure) that will aid in email forensic investigation. This tool will help whenever you found OST file attached with Outlook or orphaned and will aid in viewing all the email related information. 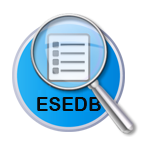 This tool will help the investigator to read the content within the PST file such as emails, attachments and header information. 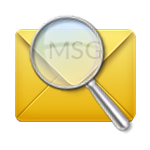 This tool will help the forensic examiner to read the content within the Outlook MSG file with attachments and header information. Window Live mail uses EML format to stored emails locally though this is not the only application that uses this format in fact any email client that is designed as per RFC 5322 (EML standard) will produce an EML file. Easy to use and does not requires Exchange Environment. All information related to user mailbox will be available here. Great tool to view EDB emails offline. This data format is also associated with exchange server and contains crucial information that might help the Email forensic investigator. View MDF Database without SQL Server environment on Windows OS with all its components. 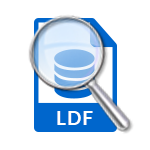 The tool helps the forensic investigator to analyze what happened with SQL Server database. This email format is used by many email clients such as Mozilla Thunderbird, Microsoft Entourage and Qualcomm Eudora. This format can be easily viewed by the MBOX Viewer. 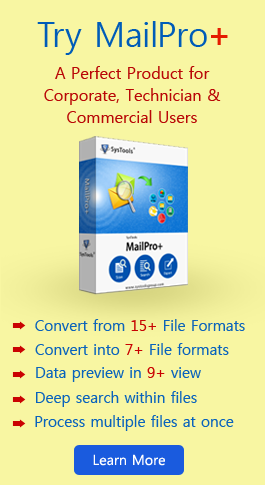 MBS Files are generally generated by Opera mail client which store and send users emails. 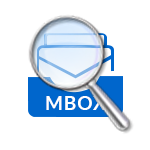 In some situation you may also find .mbx in Opera email client. View Mozilla Thunderbird Address Book contacts with all it's attributes on Windows OS. If you have DBX format which is of Outlook Express origin then you can use the tool to view email, head information as well as attachments. 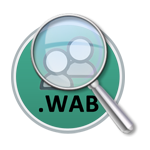 WAB Viewer: the Outlook Express store contact details in WAB format so if you are looking for contact information stored in WAB format you can use the tool for the stated purpose. 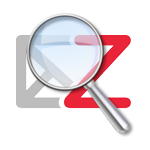 Many organizations connect their Zimbra Server with the Outlook email client using the Zimbra Add-on and this creates a ZDB file which holds all the information. You can use the application to view all the information that resides in it including the email head information. 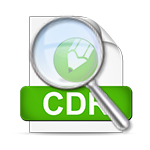 Free tool to view CorelDRAW files with complete information and zoom in/out option in Windows 10, 8, 7, etc. 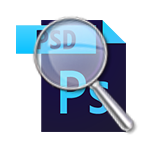 View Adobe Photoshop PSD File from any version from 0.07 to 17.0.1 with zoom in/out, rotate option.